Take advantage of an array of solutions tailored specifically to Software Publishers. Our Agile teams can work independently or integrated with your existing teams to develop and maintain world-class applications for web, mobile, and desktop.  We offer a full range of consulting and engineering services to serve the entire SDLC. Unique problems demand novel solutions, and our resource pool includes decades of innovation experience and an array of technology expertise. From initial storyboards and user interface to a fully functional proof of concept, our team carefully crafts user experiences and brings them to life. Your first release will shape your growth, both now and later. Let us build both a robust initial feature set, and a firm foundation for future versions. If a legacy codebase is leaving your user base in limbo, use our resources to extend usability and reach, and ensure your product stands the test of time. Don't let the unpredictable demands of implementation distract your core team. We will ensure delivery is completed to your customers' satisfaction. Keep your core product team focused on the next release with a dedicated team for customer-specific needs like customization and third-party integrations. 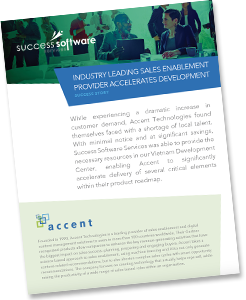 Read about how a leading sales enablement provider used our solutions to accelerate their product development.